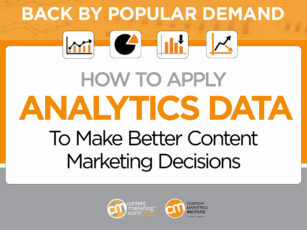 Want an in-depth look into relevant content marketing topics? 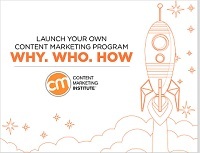 These original Content Marketing Institute eBooks are a great place to start. Marketers have become successful at making the case for content. Now we need to slow down so we can get better at it. Learn how to run more successful, scalable, and strategic operations with CMI’s eBook. 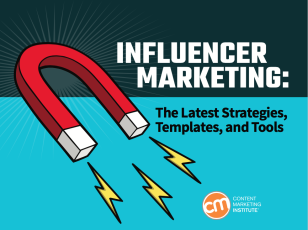 We’ve broken down the process into eight distinct steps that will enable you to plan and execute an influencer program from scratch or pick up a few new tricks that will help make your existing efforts more effective. Updating the information we shared in our popular 2012 social media tip book, our 2016 guide offers insights and advice on 12 of the top platforms content marketers are using now, along with some of our favorite brand examples to inspire your creativity and help you ignite more successful and sustainable social media conversations. Want your audience to take notice and take action on your brand’s content? 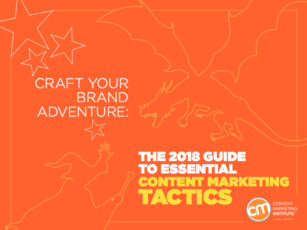 The 2018 Guide to Essential Content Marketing Tactics offers plenty of tips, insights, and ideas that will increase your success when working with today’s top content types and distribution formats. 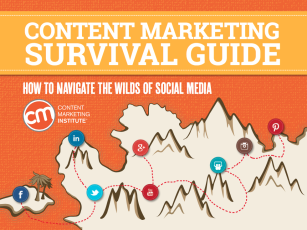 The most effective content marketers have something in common: a documented content marketing strategy. Our complete guide will show you how to develop this key document for your organization. 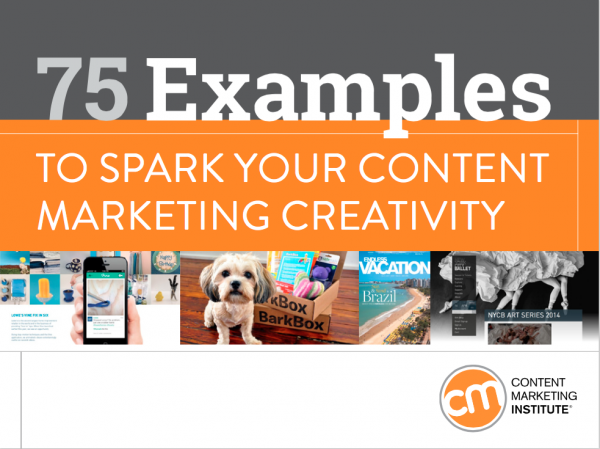 This popular eBook provides some killer inspiration for creating content and taking your efforts to the next level. 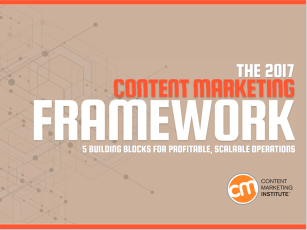 Follow this series of easy-to-complete, practical exercises to establish a scalable content marketing program from the ground up. Great visuals offer something that text-only content often fails to do. Get inspired by 25 brands that are nailing visual content. 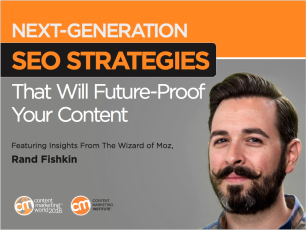 Some of our favorite content marketing colleagues share their thoughts on what it takes to build an audience; how advanced technologies and newer techniques – like AI, voice-enabled search, and virtual reality – will impact the content landscape. 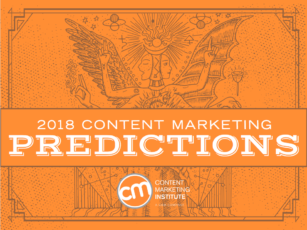 Take a look at the ideas, trends, and critical issues some of the industry’s top marketers see on the horizon for content marketing. How do you measure up when it comes to measuring the impact and value of the content you are publishing? To help you do just that, we created an e-book based on the top-rated presentation Orbit Media co-founder Andy Crestodina delivered at Content Marketing World 2015. 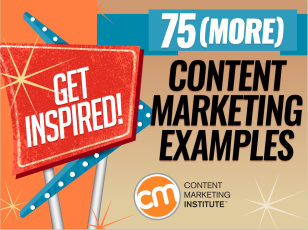 75 More Examples to Inspire Your Content Marketing Success. No magic formula exists for content marketing success, but many valuable lessons can be learned by observing the craftsmanship of some of the best and brightest brands in the content business. Here are just a few to get you moving. These search insights from The Wizard of Moz will help you prepare your content for greater success in the age of smarter SEO. 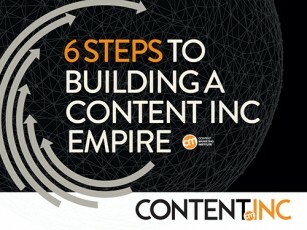 Download this 20+-page guide based on advice Lisa Welchman shared during her top-rated presentation at Intelligent Content Conference 2015. 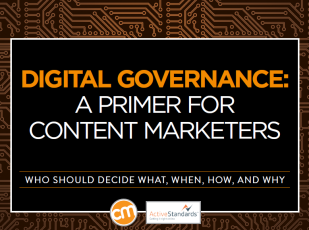 Learn how to get started with digital governance and get a step-by-step process for designing how your team operates so it can scale effectively in the decades to come. 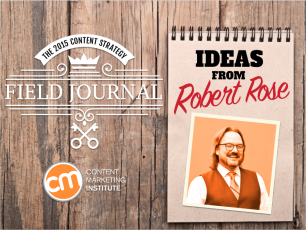 CMI’s Chief Strategy Officer Robert Rose shares ideas on how to make your customer experiences more remarkable while improving the way you manage your most important business asset: your content. Do you want to use content marketing to build a (highly profitable) business? In researching his upcoming book, Joe Pulizzi discovered there are six distinct steps every successful entrepreneur he talked to has followed. 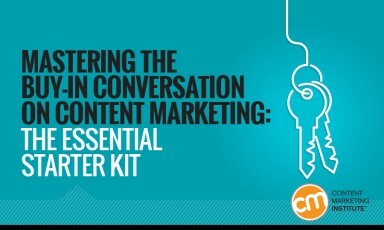 Use the essential talking points and support statistics in this starter kit to build your buy-in conversation and get the executive support you need to succeed with content marketing. Looking for more great content and information? 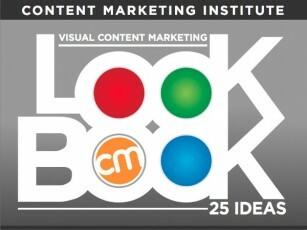 See additional eBooks, white papers and presentations on CMI’s SlideShare account.